If you care about the health of the watershed in Eastern Ontario and Western Quebec then you should know about the Ottawa Riverkeeper. This organization is a network of people who care and who are working to make our waters cleaner, better, healthier, and more vital. They encompass grass roots efforts as well as work with all levels of government and user groups for the betterment of our waters. I am personally proud to be a Riverwatcher and represent the Riverkeeper. 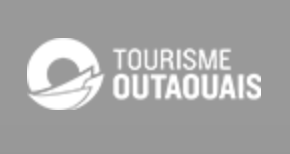 This Friday and Saturday at the Hilton Lac Leamy is the Ottawa River Summit 2015. 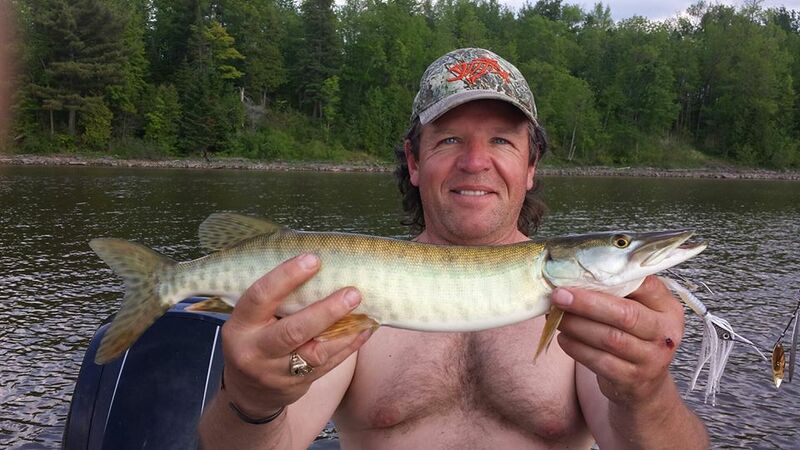 And since you can’t have a blog without a picture here is a shot from this week of our first musky of the season caught on the traditional bait of spring, a white Jackall Spinnerbait. The future looks bright!